Worldwide Supply helps carriers like yours further maximize their operational efficiency with a line of refurbished Alcatel Lucent 7250 SAS that are kept at OEM-quality through certified engineering and maintenance teams. We ensure that every unit we provide can maintain its Metro Ethernet Forum 9 and MEF 14 certifications, and can guarantee support of MPLS, Ethernet, emulation and OAM tools. 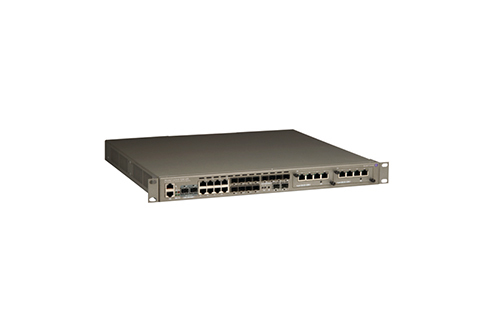 Bring your network’s profitability to the forefront with a used Alcatel Lucent 7250 SAS central office switching system from Worldwide Supply.